Leave a comment with your answer below! Maybe the Opera House in Sydney/Australia? That would be my guess too Tobias! The City of Arts and Sciences, Valencia? I love those tile patterns! 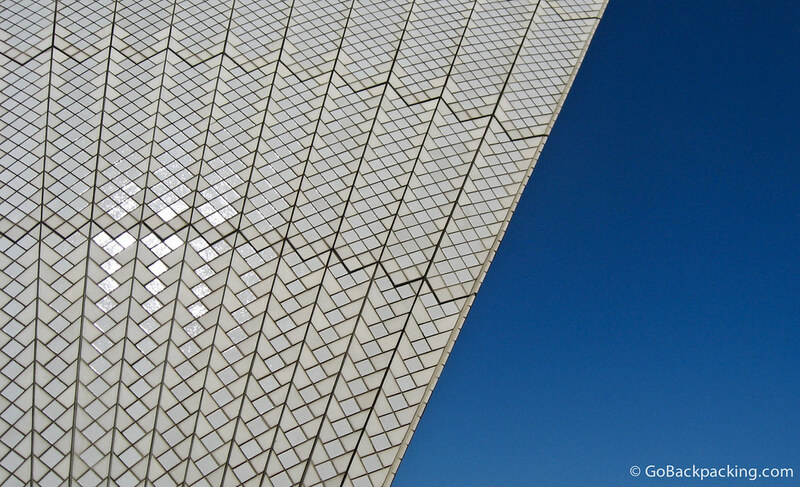 Sydney Opera House. Just went there in March, and was mesmerized by the beautiful tile patterns.